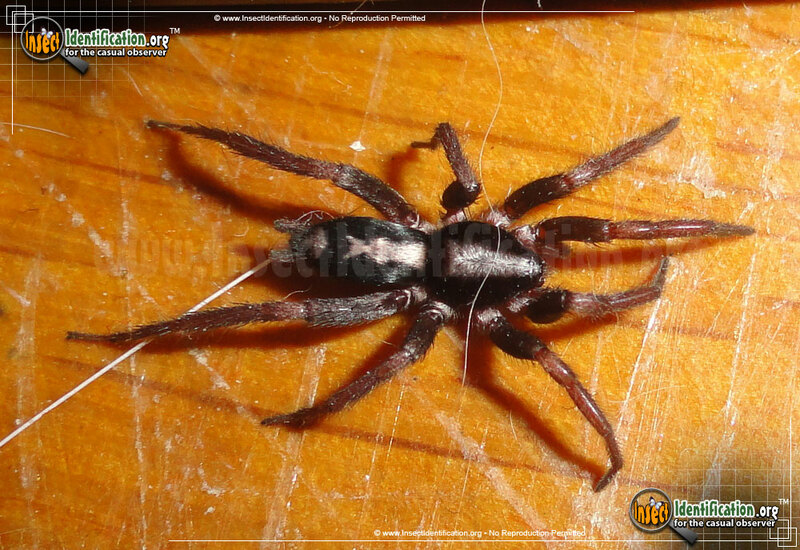 Detailing the physical features, habits, territorial reach and other identifying qualities of the Parson Spider. A houseguest like the black and white Parson Spider is thought to be a blessing to some and a bother to others. 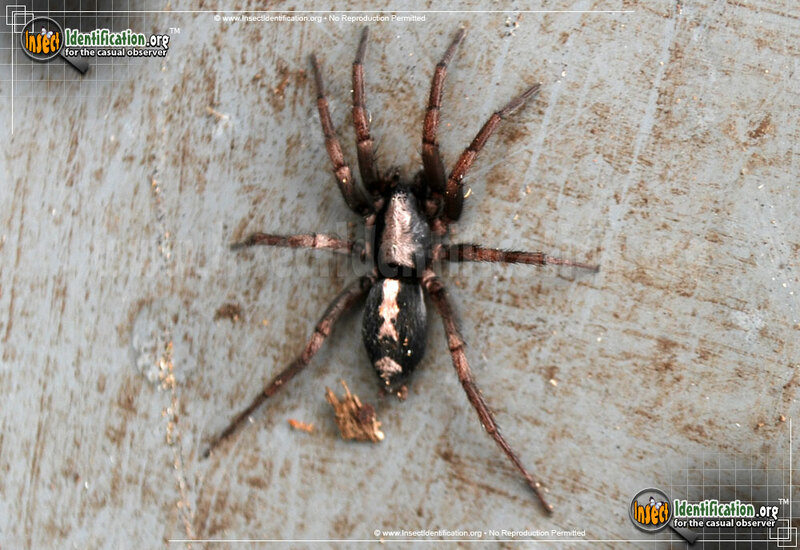 The white stripe on the abdomen of the black Parson Spider resembles the cravat, or ruffled neck tie, commonly used by men of the clergy in the 18th century. This is a medium-sized, hairy spider, and it is wickedly fast. The Parson Spider does not spin a web to catch prey; it is part of the Ground Spider family. 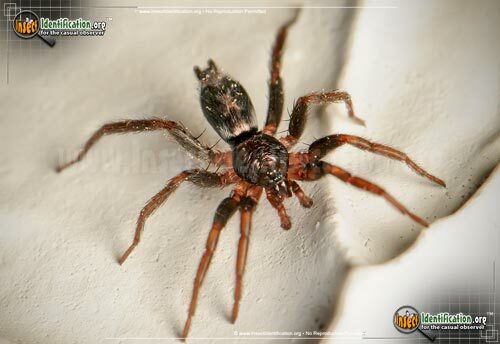 Instead, it roams the ground and walls, usually at night, searching for insects to eat. It is an ambush predator, running up to and quickly biting insects it comes across. 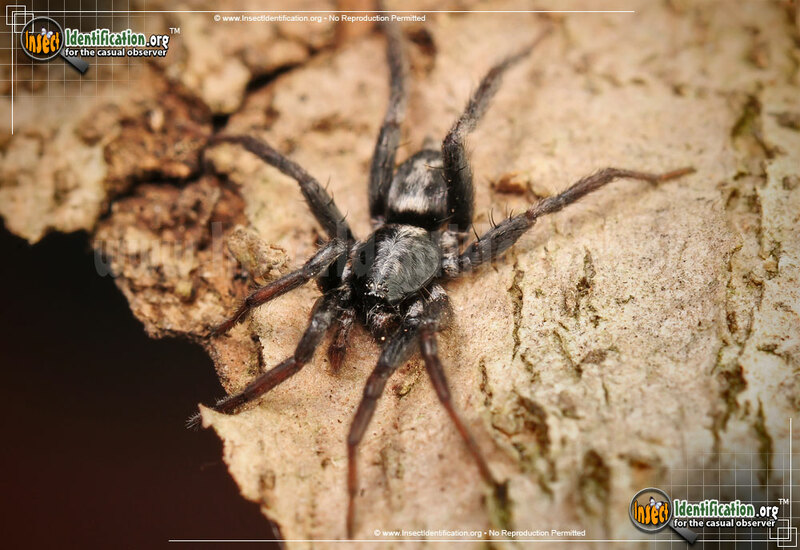 During the day, a Parson Spider takes cover under rocks, boards, and other debris. 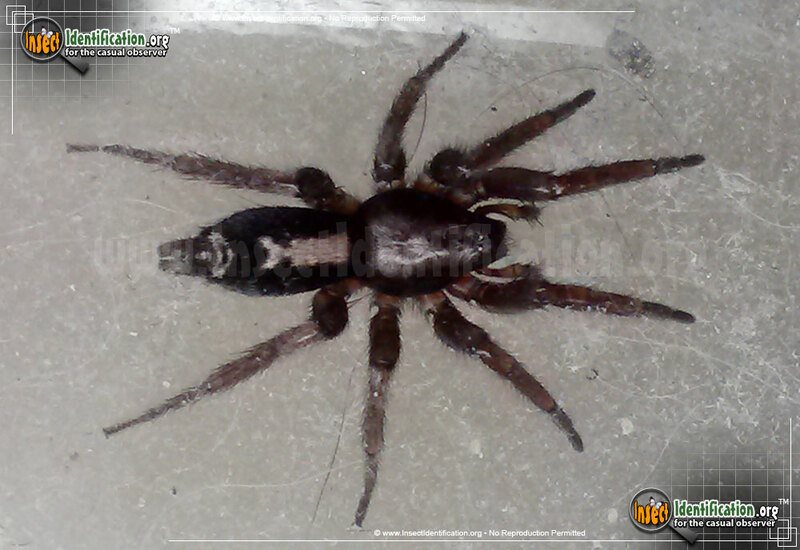 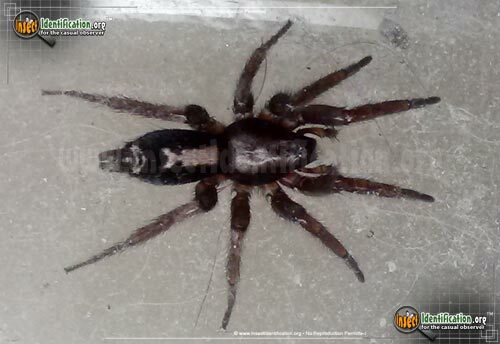 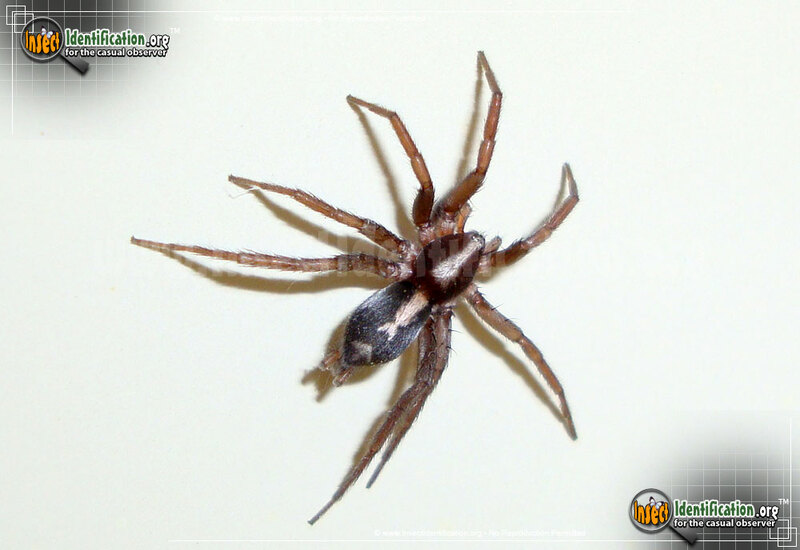 It is typically a woodland spider, but sometimes venture indoors and is frequently seen in homes and buildings. 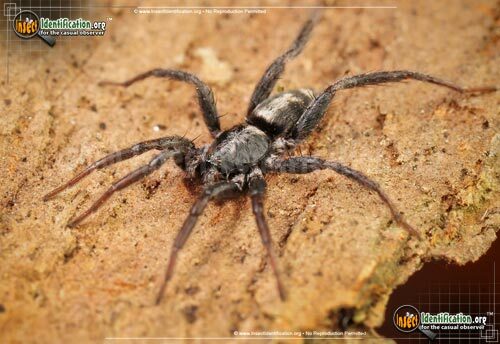 While the Parson Spider's venom is not lethal, this particular species has a bite that has caused an allergic reaction in some people. 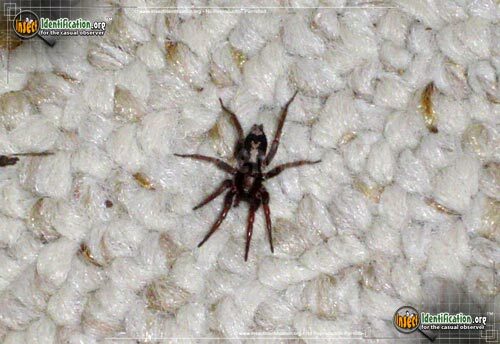 It is most likely to bite when trapped between clothing and skin, or between bedding and skin. Most people consider it a nuisance, but it does consume many of the common household pests that can populate a home. 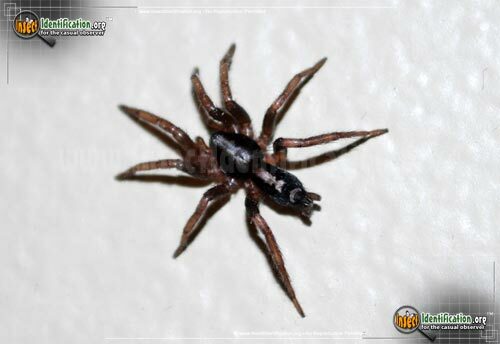 It does not infest homes, so some people leave it alone, letting it do its thing. 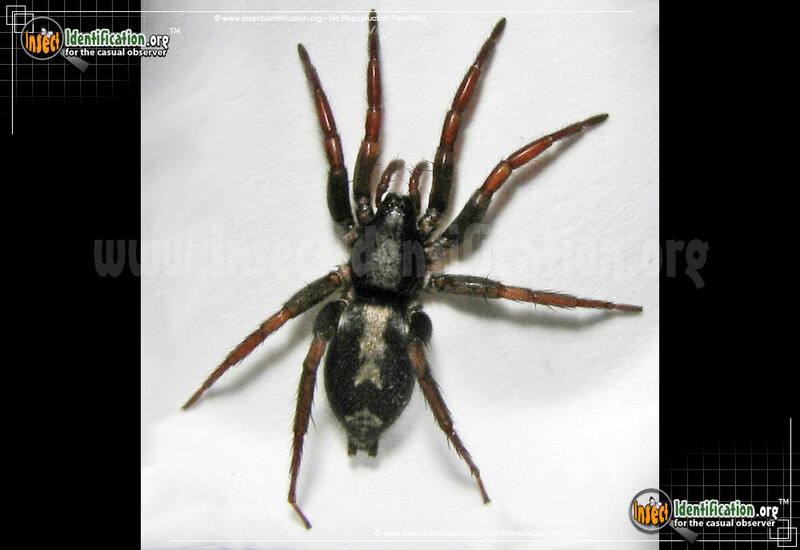 Many people shoo it back outside to return it to its natural habitat.